CarGurus has 8,941 nationwide Blazer listings starting at $2,995. 2005 was the last model year for the Chevrolet Blazer: the midsize sport-utility wagon was discontinued in favor of the newer Equinox. Still, the '05 Blazer sold well, probably to longtime fans of the line who appreciated its sturdy maneuverability and low sticker price. 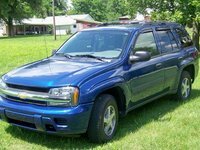 The 2005 Chevy Blazer was offered in only one trim, the LS, and in two-door and four-door options (though most of the four-door Blazers went to fulfill existing commercial fleet contracts). Four-wheel drive was an option in both bodystyles. 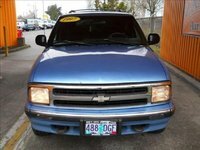 With a passenger capacity of just four adults, the '05 Chevrolet Blazer had less seating than most of the other SUV models available at its size. The old-school styling and lack of creature comforts also didn't make it a favorite with suburban drivers looking for a touch of luxury. But some still valued the 2005 Blazer for its sturdy truck platform and its rugged heft. Like its cousins Chevy's pickup lines, the '05 Chevy Blazer offered rugged durability. Under the hood, the Blazer boasted a 4.3 liter V6 engine with 190 horsepower and 250 lb.-ft. of torque. The Chevrolet Blazer is still mourned by off-road addicts, who love its high suspension and 4WD toughness. Tuners liked it, too; you'll see plenty of project trucks and high-riders based on the Blazer. 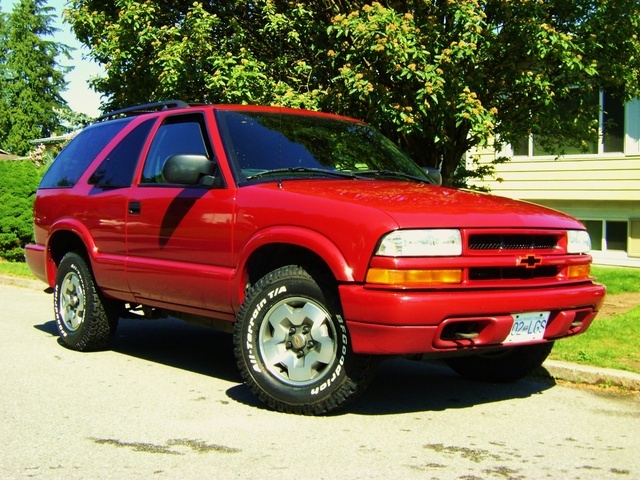 What's your take on the 2005 Chevrolet Blazer? 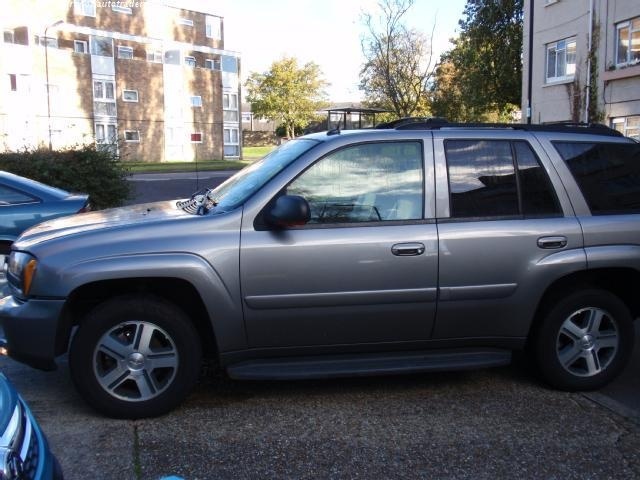 Have you driven a 2005 Chevrolet Blazer?